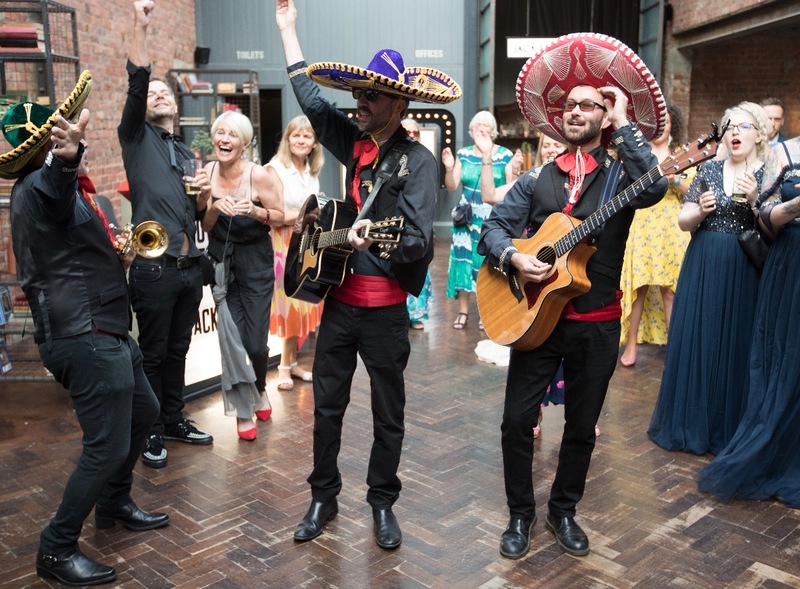 Everyone loved Beat Banditos, they played a fantastic set, with some great song choices and really started the party for us at our wedding. They'd travelled all the way from the north to the south of England for our gig, but you wouldn't tell from the way they put on a show for the crowd. They were so much fun! I thought they might need a PA system with the amount of people we had but they were loud enough.  Check Beat Banditos' availability and get an instant online quote now. We had the band burst through the room as soon as the speech ended and it was a smash hit. Everyone was loving them and got everyone up and moving. The perfect start to the party and were so interactive, getting everyone involved. They stayed in character and were very funny. These guys were great and the feedback from guests was very positive. People really enjoyed the music, the musicians sense of humour and how well they interacted with the audience. These guys were great entertainers and would definitely recommend them! These guys are amazing! 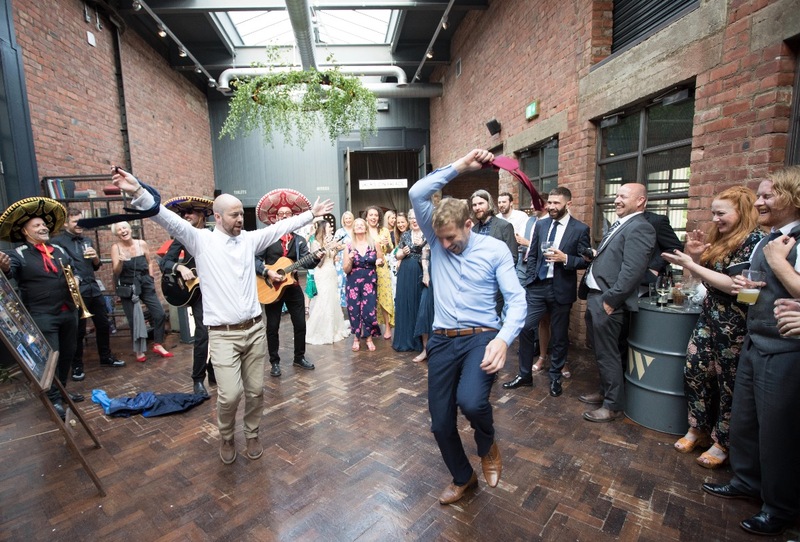 We’d kept the entertainment element of our wedding pretty quiet so it was amazing watching our guests reaction! Everyone was involved, singing and dancing and they made our wedding reception amazing. It was such a perfect evening and SO FUN! 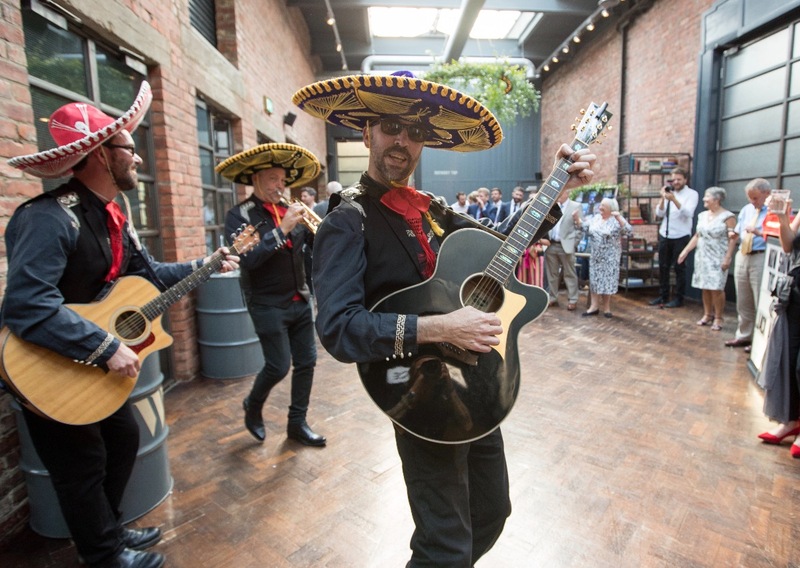 We booked these guys for a bit of fun and to get our guests in the mood for a great party inbetween our wedding ceremony and breakfast. They absolutely did not disappoint. Our guests loved it and they put smiles on everyone's faces. They were the perfect introduction to what turned into an amazing day. Beat Banditos were so brilliant, they absolutely exceeded expectations! They were a surprise to my guests, and we had so many people tell us how great they were. They loved having something different and lively! When I was thinking of booking I was uncertain because it did seemed quite an extravagance, but I'm so glad I did, they were worth every penny! They were amazing, ALL our guests enjoyed their performance! There are 34 more reviews to read in Beat Banditos' review centre.